to get results for your business. building better equipment for our customers . 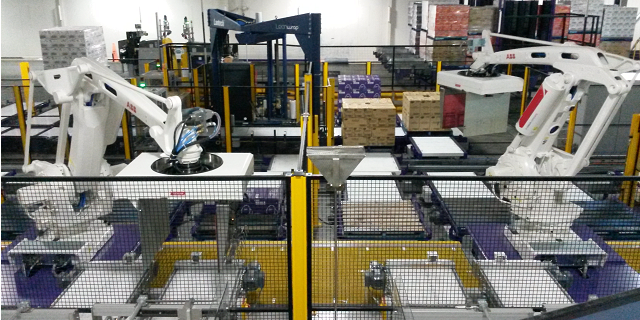 Automation & Robotic Technologies provides industrial automation solutions catered to realize your business requirements. 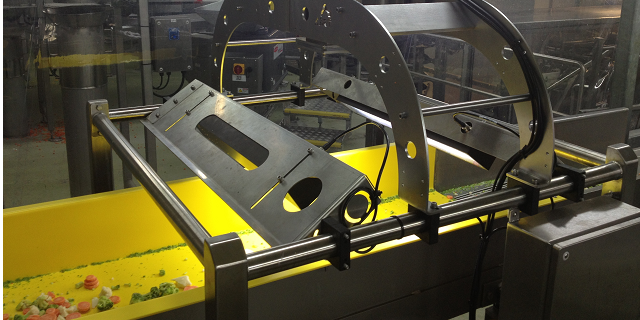 When your project demands professionals that have the capability to design, build and integrate automation equipment, robotics and machine vision applications, A&RT delivers the outcome with the confidence and assurance needed for your success. 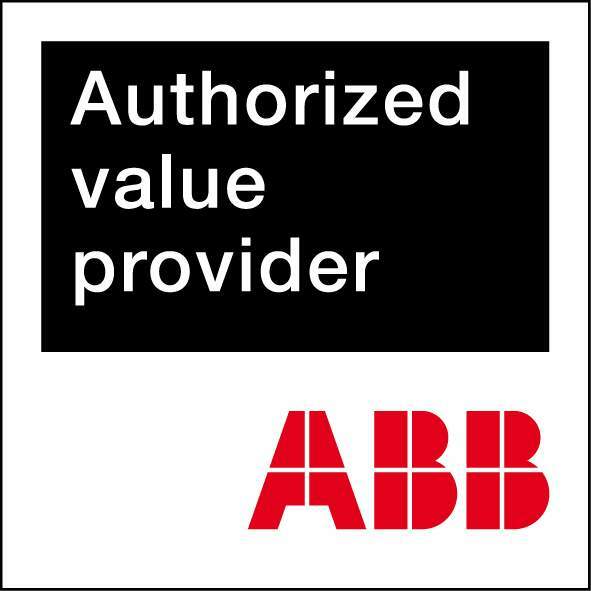 Automation & Robotic Technologies continue to be a preferred Authorized Value Provider (AVP) for ABB robotic applications. 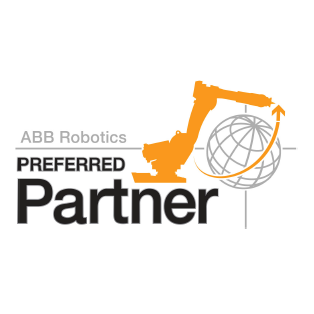 A&RT has been part of the partnership program since the beginning with offices in NSW and VIC covering all areas of Australia, and in 2015 became ABB’s largest robotics AVP in Australia. 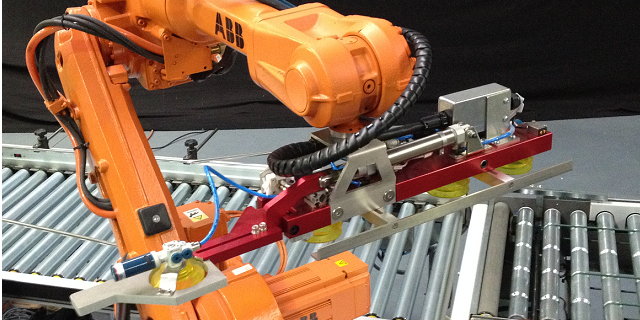 Our capable engineering staff have been integrating ABB robots since the first series of Robots entered Australia. Our knowledge and understanding of the ABB product is unparalleled and your first choice when looking to a solutions provider. A&RT supply custom automation equipment to a variety of customers in food, pharmaceutical, consumer goods, and manufacturing plants. 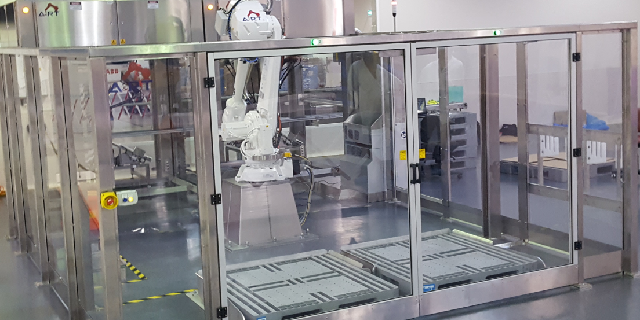 Today the choices for automation equipment is advancing rapidly, and requires engineers to be completely up to date to take full advantage of all new technologies arriving in the marketplace. The integrator of this technology needs to flexible, adaptable and experienced enough to implement it properly. 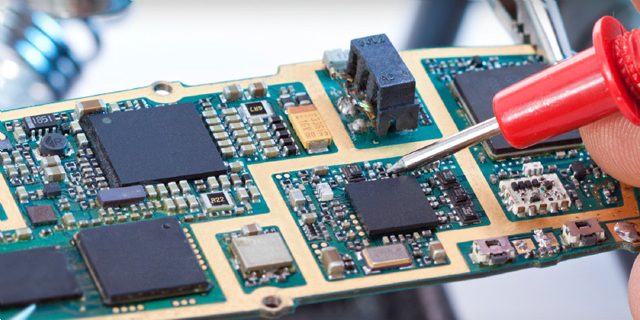 A&RT designs equipment with ‘quality’ product components to ensure our engineered solution provides the competitive edge it needs now, and in the future.